What happens when you combine Jeepney and FX?Â Are they going to crash and hit each other? Well, you will be surprised! Thereâ€™s too much mention on our local automobiles but I think they are destined to be sung together! I bet everyone can relate to both songs as I know a lot of you guys commute or at least have tried one way or another!Â Sometimes you canâ€™t help but notice some cute guy or girl with you on your ride and youâ€™ve got that excuse to talk to him or her saying â€œpaabot ng bayad koâ€. :PÂ And who couldnâ€™t relate to the FX ride.. sometimes it could be scary and uncomfortable but at times youâ€™d get to be randomly seated next to strangers! Oh well, I havenâ€™t been commuting the Metro for a while (shout out to my mom for giving me a car! :), but I once commuted a lot when I was still working for a bank. Anyway, happy commuting you guys and donâ€™t let the Manila traffic get to you. 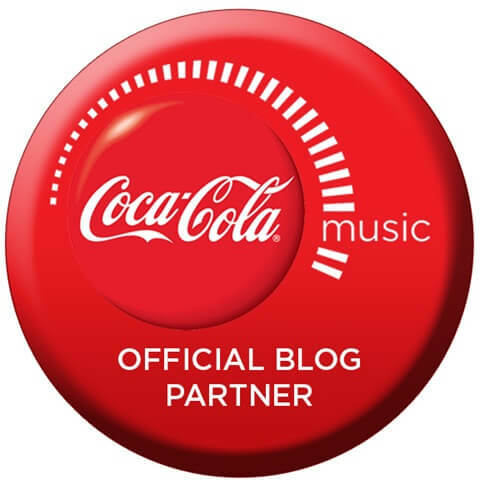 😛 Hopefully you can also hear the Jeepney and FX mash-up on the radio!Â But, I am not so sure about that because the last time I heard, you will only hear it exclusively on Coca-Cola Music Studio! Yeng btw is looking good on her music video!Â Shout-out to my friend Karen, Em and Rain who styles Yeng! 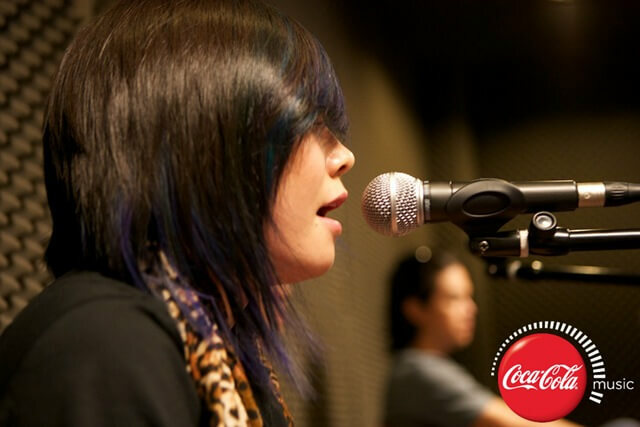 Tune in to MYX every 5:30 â€“ 6:30 pm on Sundays with replays at 7:30 â€“ 8:00 pm every Tuesday.Â The MYX TV episode is called the Coca-Cola Music studio where you will find your local favorite artists perform and whose songs will be mashed up for the very first time! I like Pedicab. 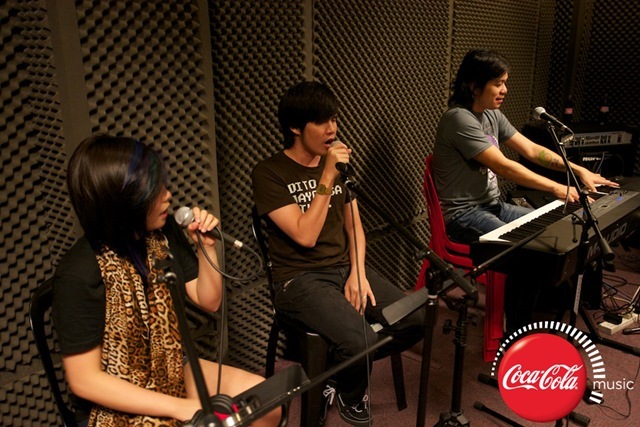 Guess I got to listen to FX; C Raymund Marasigan b yan nasa right na nag kekeyboards?